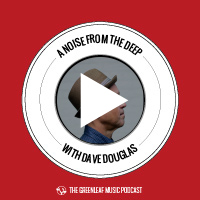 Saxophonist, Composer, and ECM recording artist Mark Turner joins Dave Douglas, Michael Bates, and Levi, for a wide ranging discussion interspersed with musical examples of Mark’s solo work as well as pieces with the trio, Fly. 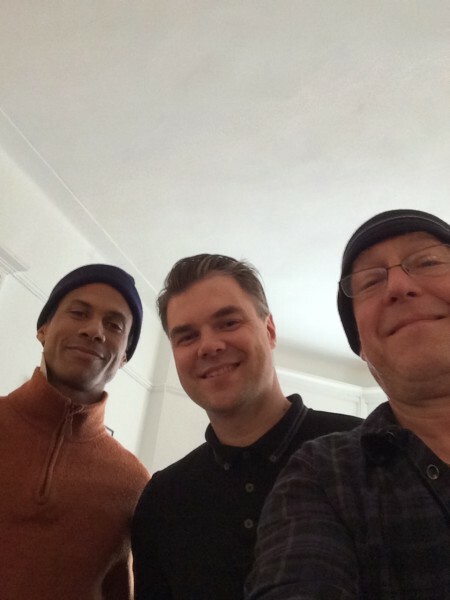 Topics include Harold Land, James Clay, Horace Silver, Billy Hart, Paul Motian, and Kurt Rosenwinkle. The solo saxophone music is from ‘Velvet Underground’ which appears on Mark Turner’s “Solos – The Jazz Session” (Original Spin Music) Mark Turner, saxophone. Trio pieces include: Diorite, Festival Tune, and Kingston, from the Fly CD “Year of the Snake (ECM). Mark Turner, saxophone; Larry Grenadier, bass; Jeff Ballard, drums. This episode concludes with ‘Journey To The Stars’ by Tom Harrell on the album Number 5 (High Note Records). Tom Harrell, trumpet, flugelhorn; Wayne Escoffery, saxophone; Danny Grissett, piano; Ugonna Okegwo, bass; Johnathan Blake, drums.